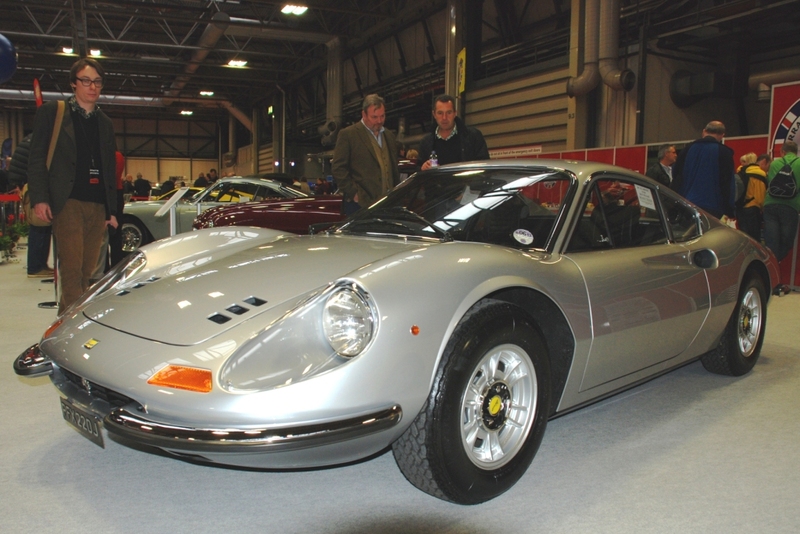 Classics Reunited will be the theme of the 2013 Classic Motor Show. 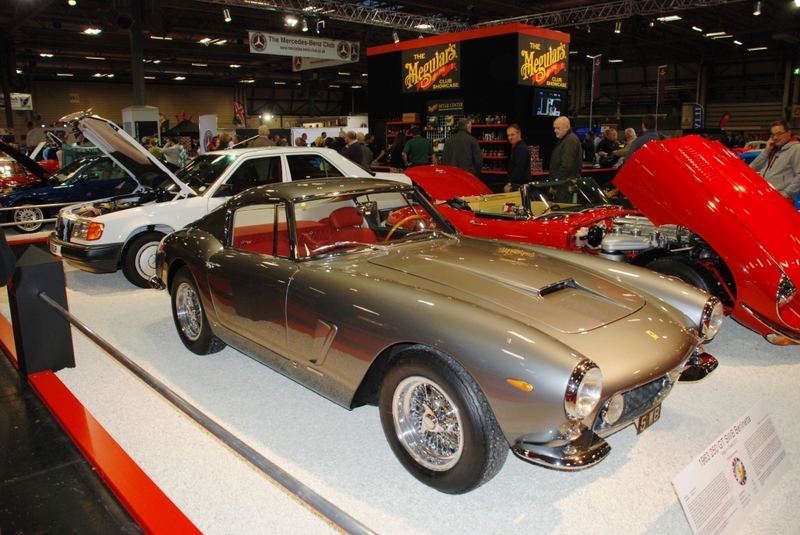 The Classic Motor Show, held at the NEC, Birmingham from 15th to 17th November, will be ‘Classics Reunited’, celebrating 30 years at the NEC. Remember you can win yourself a pair of tickets to this superb event here. Classic motoring clubs from all over the UK will be invited to interpret the theme in their own way with a display of stunning cars. Classic Motor Show director Dan Nwaokolo said: “How the clubs choose to interpret this year’s theme is up to them, but there is plenty of scope to unearth some really interesting stories. In previous shows we have discovered enthusiasts who have been thrilled to be reunited with their original cars after several years and new owners, and looking round the halls, most visitors can find a car similar to one they or their family used to own. With over 250 classic motoring clubs showcasing their marques, some are bound to look for other ways to interpret the ‘Reunited’ theme. Some may choose to reunite famous or well-known racing cars with the drivers and teams that took them to victory while others may reunite the designers and workforce that created the car in the first place. How about those cars that have been reunited with their original parts? There will be plenty of freshly restored cars on display as club members work round the clock to get their restoration project ready for its grand unveiling. And for those still working, there’s the Restoration Theatre for expert advice and the Autojumble and Trader Village for the parts and spares needed to complete the job. One of the best ways of translating the theme is reuniting motoring enthusiasts with their dream car. For some, the nearest they have been to their dream car is a picture in a magazine until they arrive at the show. Visitors can make that dream a reality with a ‘Dream Ride’ with the Sporting Bears, who offer a ten-mile ride as a passenger in one of their amazing cars for a charitable donation. 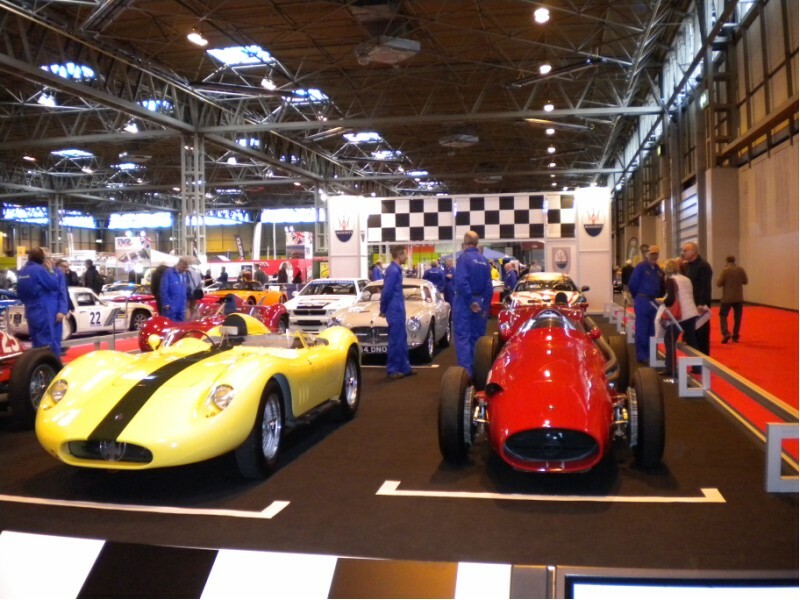 The Classic Motor Show is the UK’s biggest classic motoring celebration. Spanning eleven halls, visitors can enjoy an estimated 1,500 cars and 350 motorcycles on display, ranging from the rare and exciting to pre-war and retro classics, the sublime to the ridiculous, and many more. Ticket prices start from £18.50 when purchased in advance, with two and three day passes also available. Remember to enter our competition here. 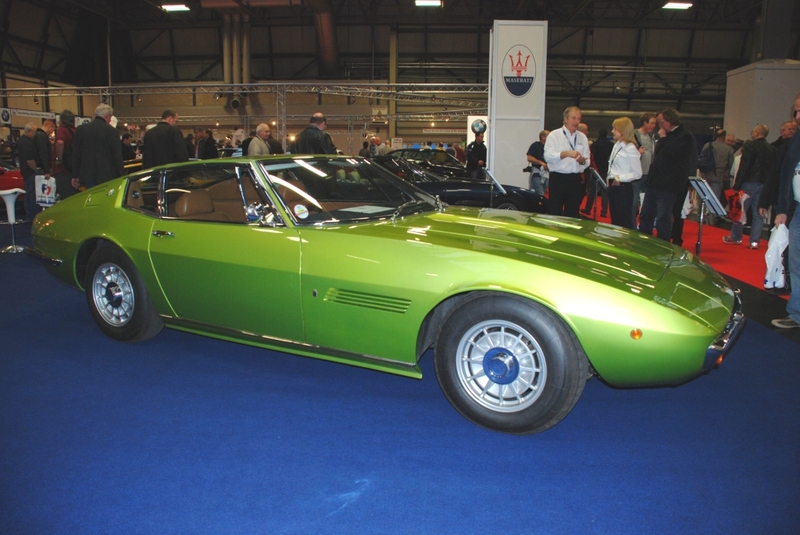 One thought on "Classics Reunited will be the theme of the 2013 Classic Motor Show." Personally I would choose the Porsche as the go-to car for the street; too bad it has always been an ugly road VW Beetle.